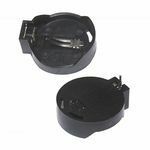 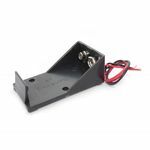 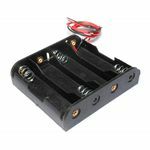 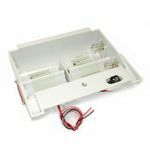 If you need PCB mounted or wired battery holders, we offer a very good selection that will meet your projects requirements. 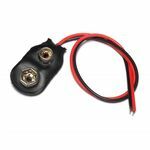 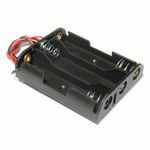 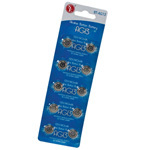 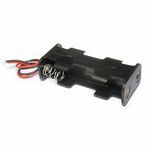 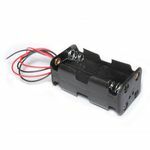 9V Battery Snap, "T" Type Long wires help with battery placement in your project. 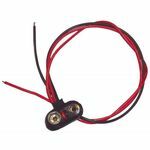 Black Lead 10" Red Lead 17"
Coin Cell Holder for CR2016, CR2025, CR2032 Batteries. 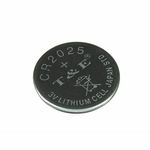 Type: PCB, Through hole Pin Spacing: 20mm or 0.787"